Royal Oak is pleased to offer our members special rates and discounts on select hotels in the U.K. The Royal Crescent Hotel & Spa is a five-star haven of elegance and tranquillity just minutes from the heritage city of Bath. The experienced and professional hotel team aims to exceed guest expectations with every interaction. The Royal Crescent Hotel & Spa is ‘so much more than a hotel’, it’s a destination filled with heritage, perfectly combined with relaxed, elegant service and attention to detail. 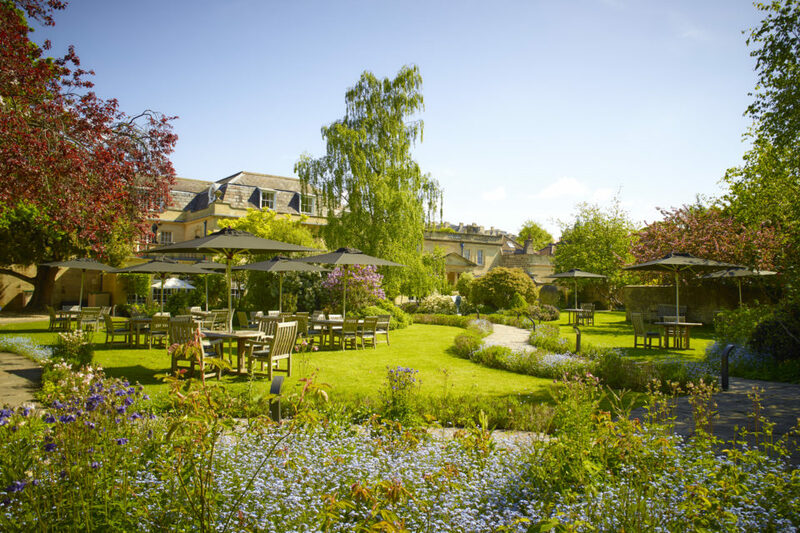 Experience all that the hotel has to offer including the charm and beauty of its secluded one acre of gardens, or spend some time exploring Bath & beyond. The Royal Crescent Hotel & Spa is situated in the centre of one of the world’s most splendid 18th century architectural masterpieces. 90-minutes direct from London Paddington train station, a 20-minute drive from the M4 Motorway (J18). 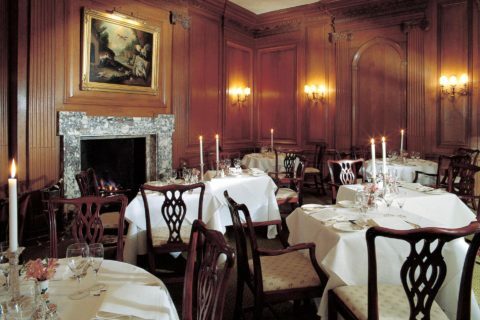 The hotel is less than two hours from Heathrow Airport. Historic House Hotels was founded in 1979 to acquire and rescue run-down country houses, restore and convert them into historically accurate, yet contemporary hotels. In 2008, they were given to the National Trust in order to ensure their long-term protection. All hotel profits are donated to the charity. Discounts are subject to availability until October 31st, 2018 and exclude Christmas, New Year’s Eve, Valentine’s Day, Easter and, at Middlethorpe Hall, Race Days at York. Reservations must be pre-booked and made directly with the hotel of your choice and are not available in conjunction with any other available offer. Hartwell House has a remarkable history: its most famous resident was Louis XVIII, exiled King of France, for five years from 1809. In 1938 the house and estate were acquired by Ernest Cook, an early hero of the conservation movement.